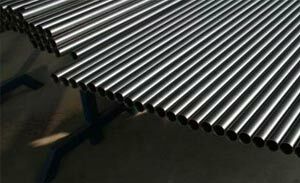 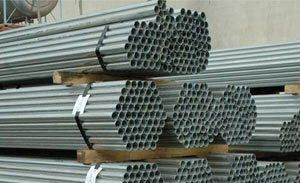 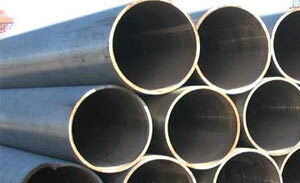 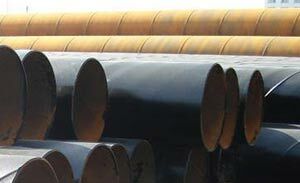 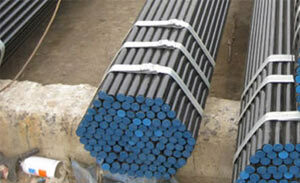 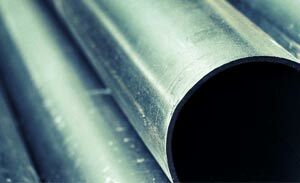 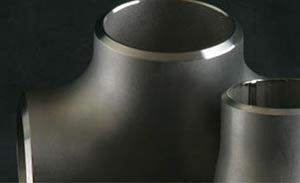 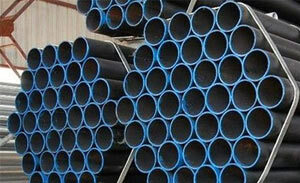 TRIO STEEL IS A LEADING MANUFACTURER, SUPPLIER AND EXPORTER OF ALLOY STEEL T GRADES TUBES. 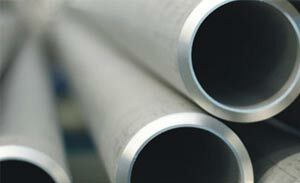 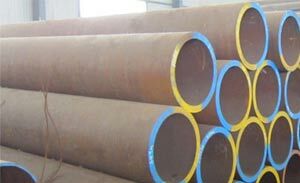 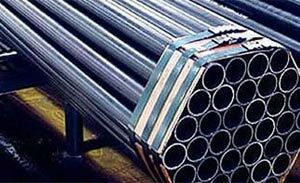 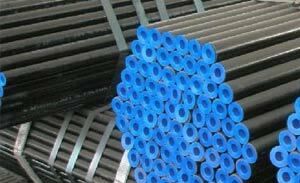 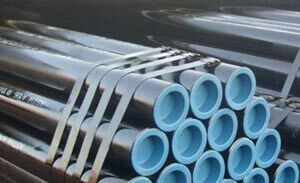 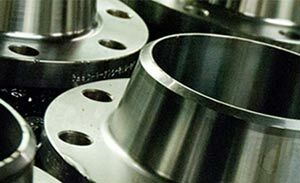 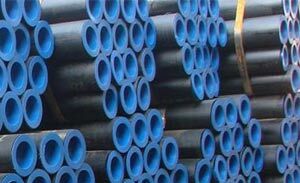 We supply our customers the latest and top quality Alloy Steel T grades Tubes which are required across many sectors including, construction, medical, health, Information Technology, Car Manufacturing companies and a lot more who require Alloy Steel T grades Tubes to carry out their daily operations. 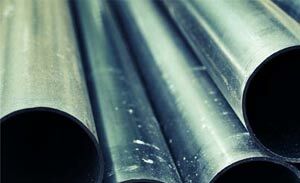 Our Alloy Steel T grades Tubes is carefully and manually sealed and thereby making sure there are no damages in our final and finished Alloy Steel T grades Tubes products.